If you want to have a great experience in fishkeeping, an excellent fish to start with is the beautiful, friendly, personable Betta Fish. Also known as The Siamese Fighting Fish, of course we never let them fight. In fact, this is one of our responsibilities when adopting this friendly little fish. It's cruel to fight them - so never put them together in the same tank. They are territorial, so give each Betta fish his own tank. Betta fish do like to see other betta fish, but put each one in his own tank and cover it and set it next to your other betta fish's tank. That way, they are stimulated by the sight of their fishy friend swimming around next to them, but they can't get at each other. They will be happier with a betta fish friend next door. They keep each other going and yet they are out of harm's way. 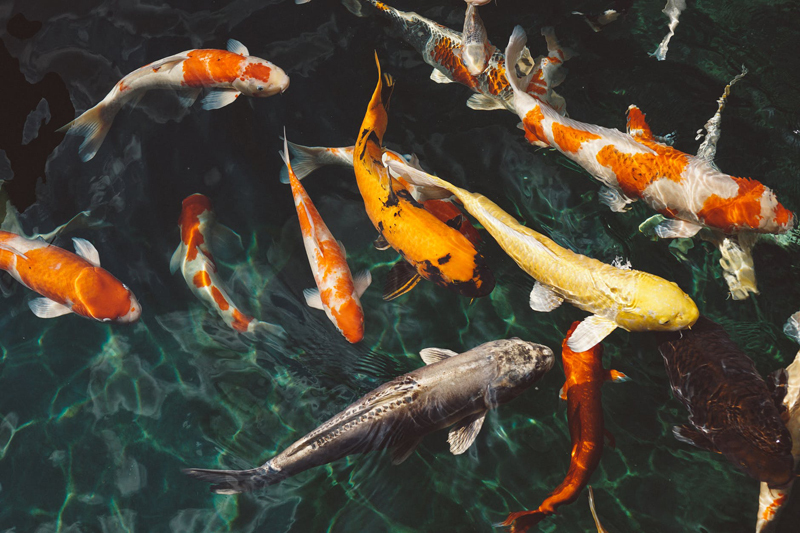 You'll want to have everything completely, completely, and let me say again completely prepared way ahead of time - that is to say - way before you bring your new little fishy friend home for the first time. This is extremely important to ensure a higher degree of possibility that your new little fish will be healthy and continue to thrive. Check your list of everything you need like, for instance; an aquarium, dechlorinated, conditioned tank water, an aquarium thermometer, a book on Betta care, (Which you read carefully 5 times before you bring your little betta fish home - rule of thumb: read it 5 times for understanding.) a test kit for the water, plenty of a variety of Betta foods and a vented lid for your aquarium. You'll need water conditioner, a small net, some aquarium gravel, a plant that does not have sharp edges, an ammonia alert device to suction cup onto the inside of the tank under the water, a filtration system that does not blow your betta's finnage around, something to clean the gravel and plant, and a lamp for the top of the tank. Have a special, safe place selected out of the way of drafts of air, to place your betta's aquarium.